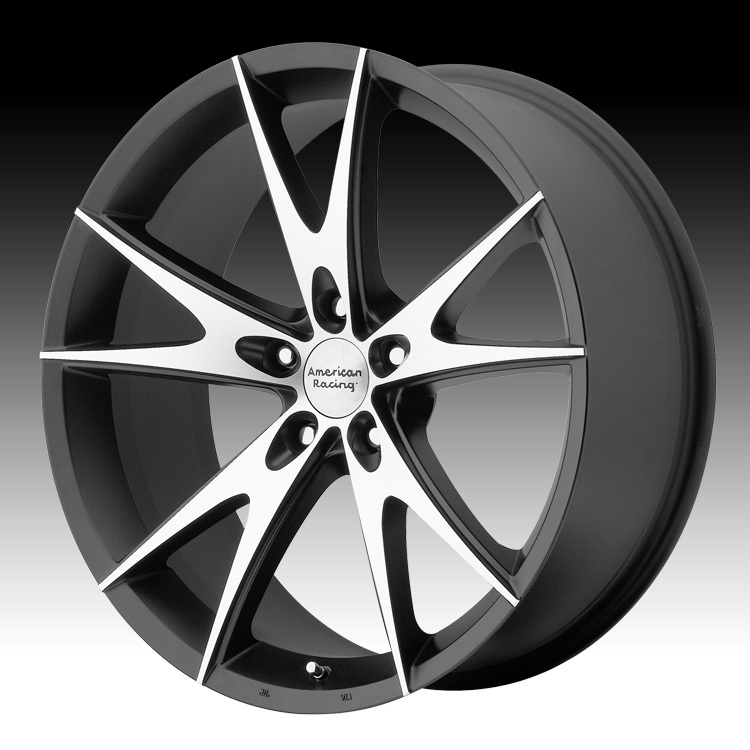 The American Racing AR903 Gloss Black Machined custom wheel is available in 17, 18 and 20 inch sizes. The American Racing AR903 wheel fits most cars and crossover vehicles. 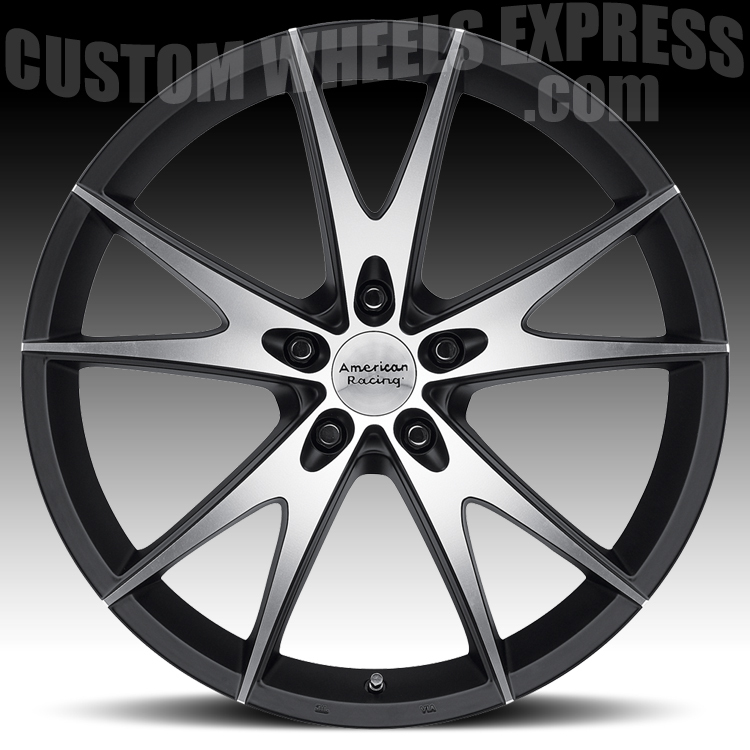 Free shipping on all American Racing custom wheels. 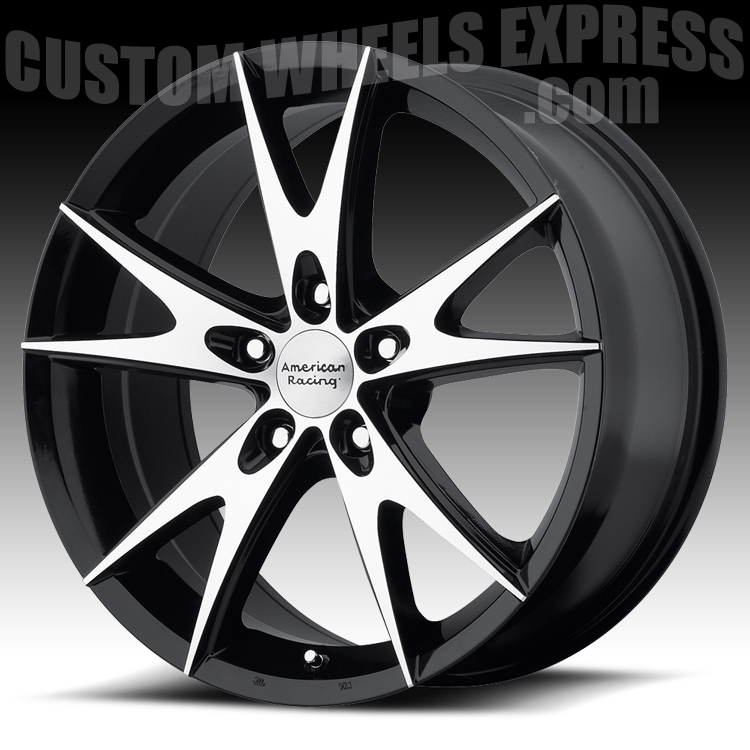 Free lugs and locks with the purchase of 4 American Racing AR903 black wheels.